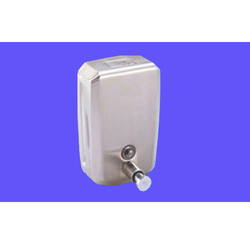 Manufacturer of a wide range of products which include s steel auto hand sanitizer dispenser, abs auto soap dispenser, 2 in 1 soap dispenser, s steel manual soap dispenser, s steel soap dispenser and soap & sanitizers dispenser. 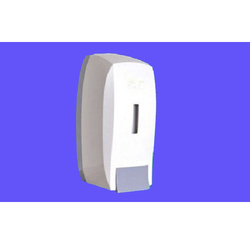 We are an unparalleled name engaged in offering premium quality S Steel Auto Hand Sanitizer Dispenser. 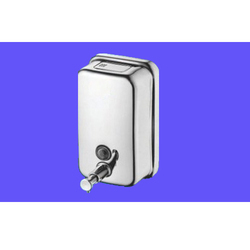 In synchronization with predefined industry standards, the offered dispenser is manufactured under the strict surveillance of skilful engineers using the best quality components as well as sophisticated technology. 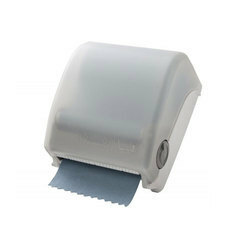 This dispenser is suited for food processing and industrial hygiene. 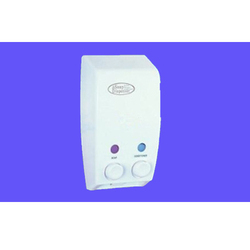 We offer this dispenser to our patrons at a rock bottom rate within stipulated time period. By keeping track with the latest trends, we are bringing forward an attractive range of ABS Auto Soap Dispenser to our precious clients. 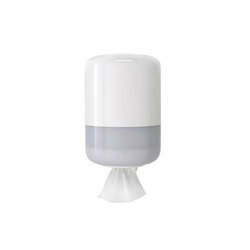 Our provided dispenser is widely used in operations theatres, clinics, etc. 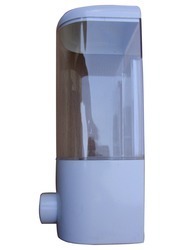 Using exceptional quality components with the help of modern techniques, this dispenser is manufactured under the vigilance of our deft professionals in tune with the defined industry standards at our well-maintained production unit. 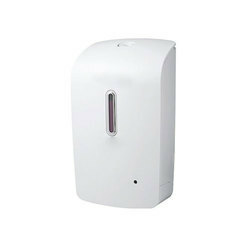 We are offering 2 in 1 Soap Dispenser to our clients. 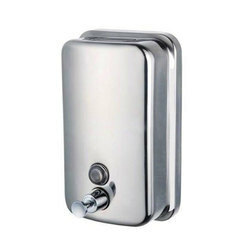 We are offering S Steel Manual Soap Dispenser to our clients. 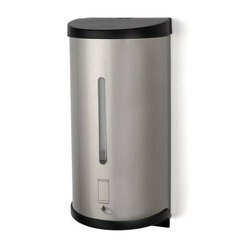 We are offering S Steel Soap Dispenser to our clients. 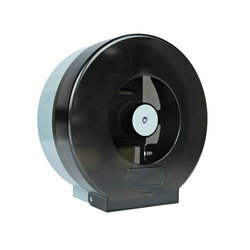 We are offering Center Pull Paper Dispenser to our clients. We are offering Manual Foam Dispenser to our clients.